FALLS CHURCH, VA – CSRA Inc. (NYSE:CSRA) announced today it has completed the acquisition of NES Associates, a well-respected federal IT service provider. NES provides specialized expertise in enterprise networking, cybersecurity, infrastructure, and application architecture as well as implementation services to customers in the military and other federal agencies. All statements in this press release and in all future press releases that do not directly and exclusively relate to historical facts constitute “forward-looking statements” within the meaning of the safe harbor provisions of the Private Securities Litigation Reform Act of 1995. These statements represent CSRA’s intentions, plans, expectations and beliefs, including statements about the effects of the program on our business and our ability to enhance mission capabilities of our customers. The forward-looking statements are subject to risks, uncertainties and other factors, many of which are outside the control of CSRA. These factors could cause actual results to differ materially from forward-looking statements. For a written description of these factors, see the sections titled “Risk Factors” and “Management’s Discussion and Analysis of Financial Condition and Results of Operations” in CSRA’s most recent Annual Report on Form 10-K and any updating information in subsequent SEC filings. CSRA disclaims any intention or obligation to update these forward-looking statements whether as a result of subsequent event or otherwise. 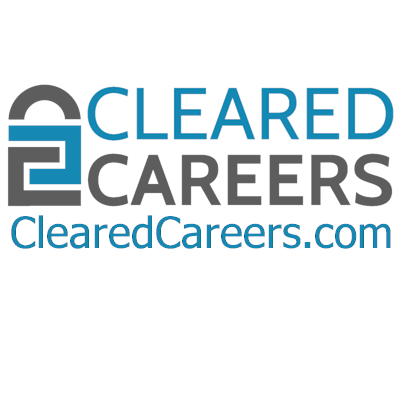 Cleared Careers is a security clearance jobs website that connects recruiters and cleared candidates. Candidates upload their resumes and search our database of careers. Recruiters post their jobs and search our database of cleared candidates. ClearedCareers.com is a matchmaking site for cleared career connections.